Hello everyone, what’s up? 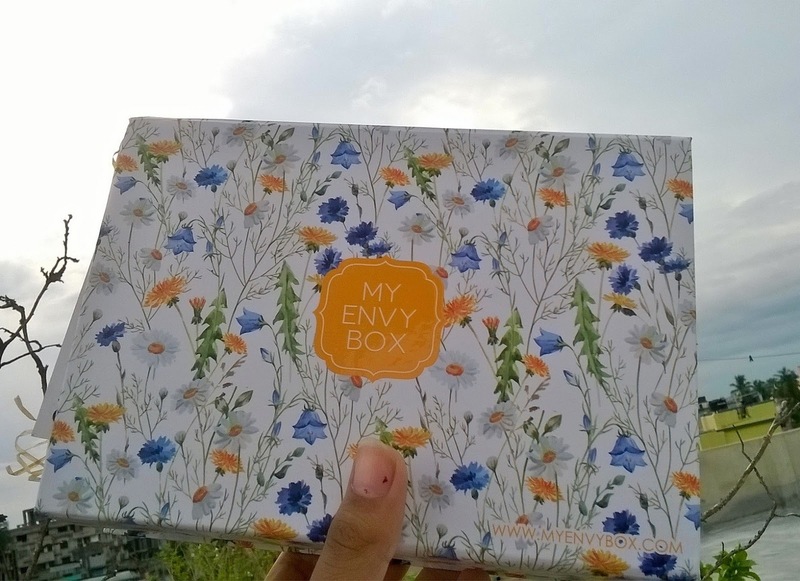 I just got the MY ENVY BOX JUNE 2016 EDITION on my doorsteps and was pretty excited about it. But, do I like it? Read on to know whether it impressed me or not. About My Envy Box: My Envy Box is basically a subscription box which comes with samples from luxurious brands. My Envy Box is based out of New Delhi and launched our services in August, 2013. We have three sections in this website. 1. 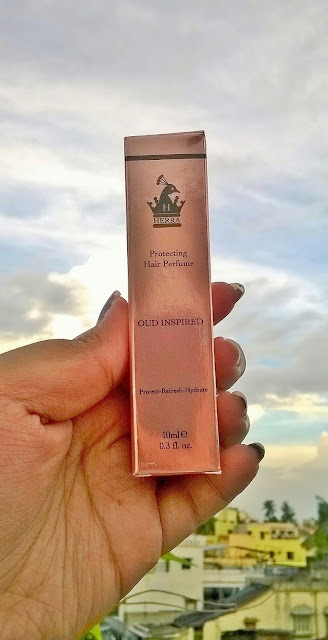 Herra Hair Care Protect Hair Perfume: The full size 50ml retails for 2495/- and I got a 10ml sample in the box. 2. 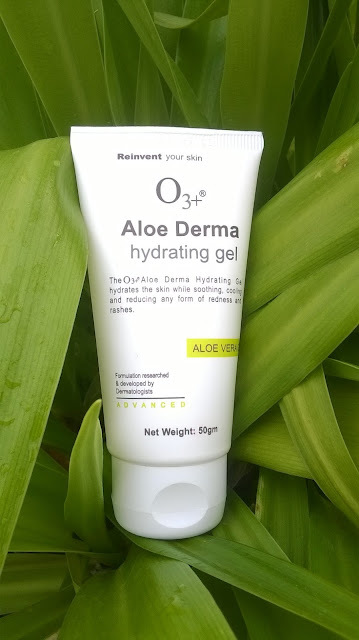 O3+ Aloe Derma Hydrating Gel: The box had a full size of this which is 50gm retailing for 385/-. 3. Calvin Klein CK2: The full sized perfume (100ml) retails for 3800/- and in the box there is a sample of 1.2ml. 4. 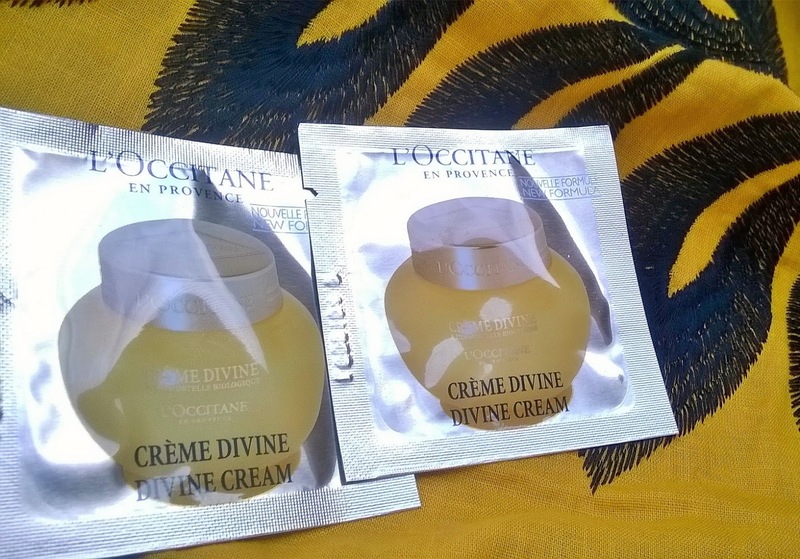 L’occitane Divine Cream: The full sized 50ml retails for 6990/- and the box provided two sachets. 5. 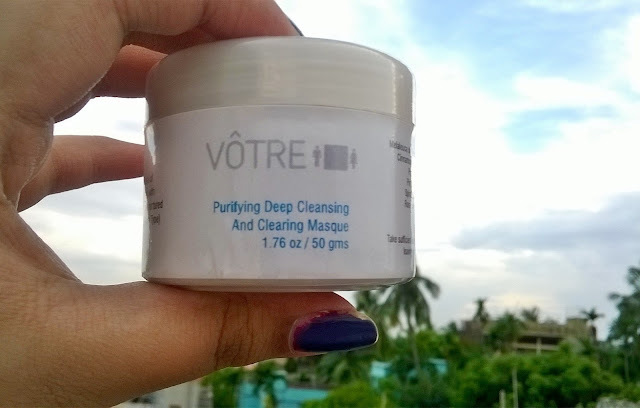 Votre PurifyingDeep Cleansing and Clearing Masque: The full sized 100gm retails for 1090/- and the box had a 50gm tub. Well, so that’s all I have got in my box. 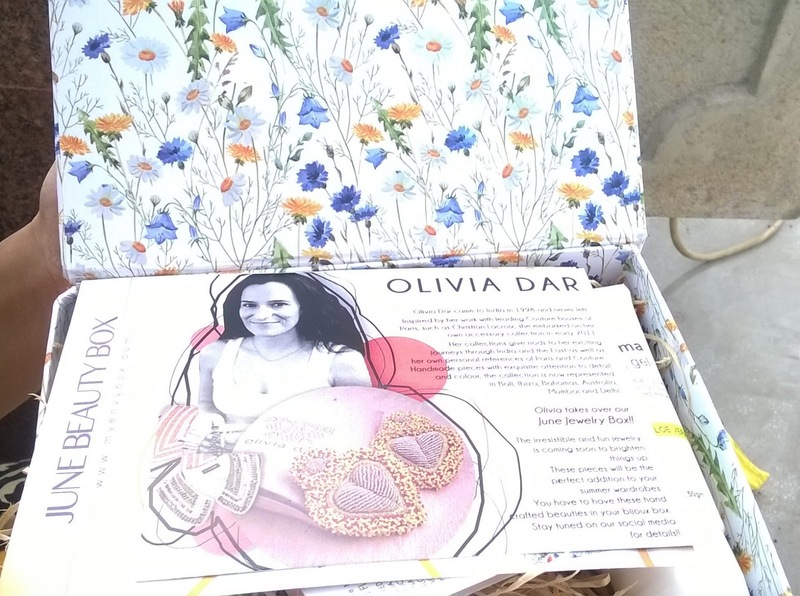 Now, am I impressed with this month’s box? No, it’s a big no. 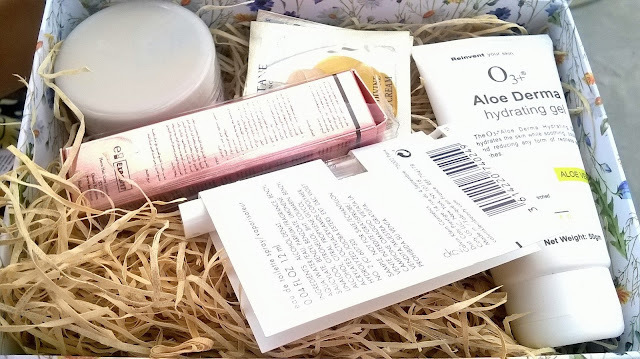 I am pretty disappointed with the June’s beauty box. It had only one full sized product and two travel-sized. The rest are samples. The sachets of cream they provide are absolutely of no use. 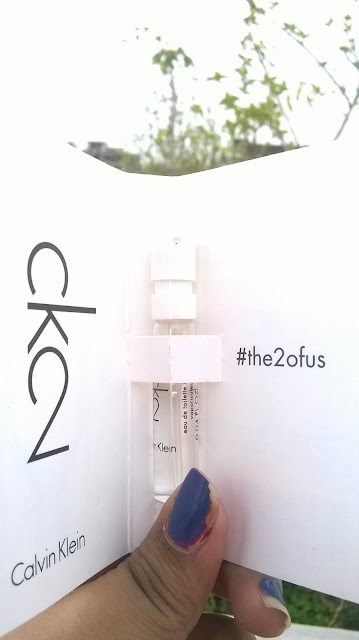 I don’t know why they have discontinued providing makeup samples in their box which was a must have thing even a few months before. With passing time the quality of products and the box is deteoriating. If you love skincare then you can go for this month’s box and if you don’t then it’s better to skip it. My Envy Box, Please start improving and provide better quantity and quality, include at least one makeup item every month. I’m not at all happy with the June’s box. Here is a coupon code: BEAUTYBEYOND which can be used to avail 15% discount on a month's jewelry or beauty subscription box.